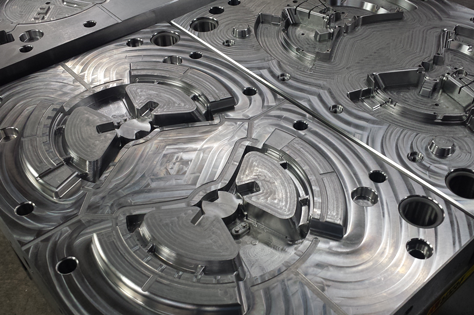 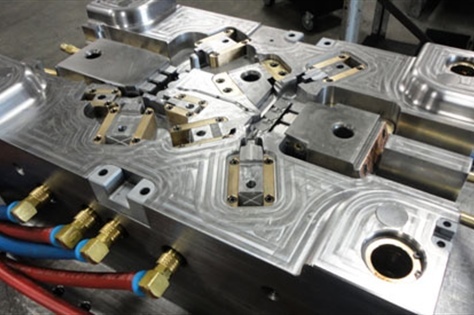 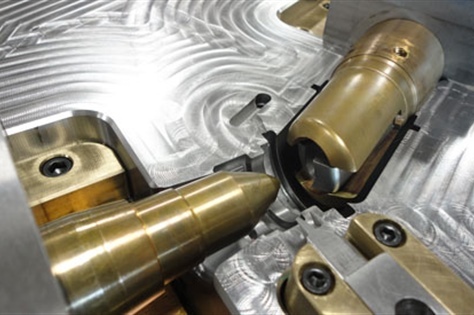 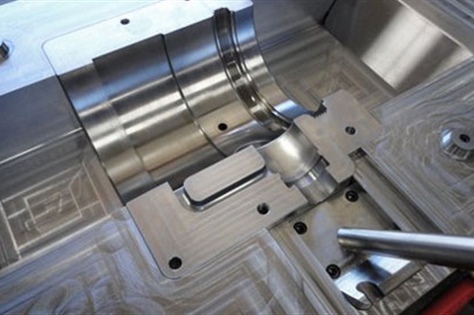 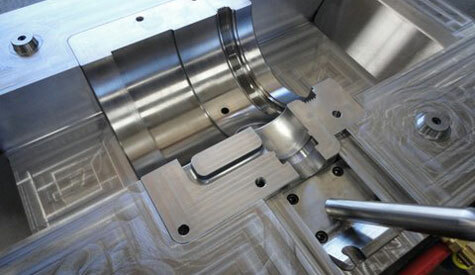 LeVannes, Inc. has been a leader in the custom injection mold making and tooling industry since 1967. 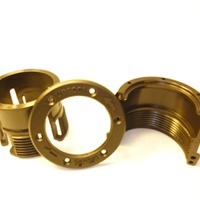 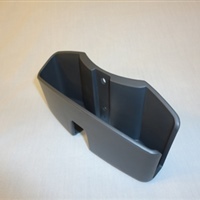 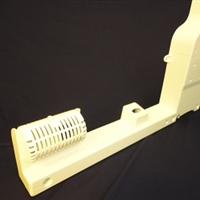 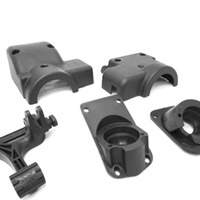 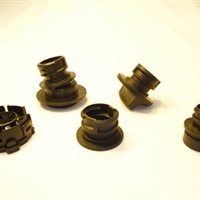 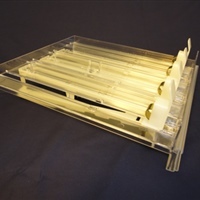 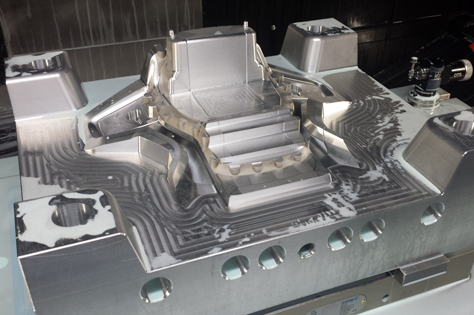 Our family owned and operated company is dedicated in providing our customers with cost competitive molds and mold services with the highest quality possible. 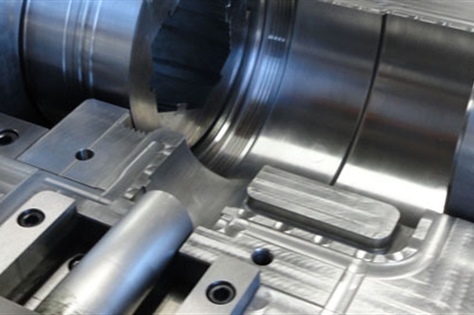 We work closely with each of our customers to review their concepts and requirements to develop the best solution for their needs. 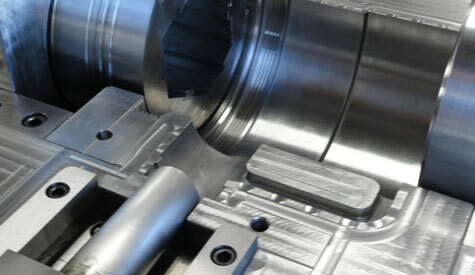 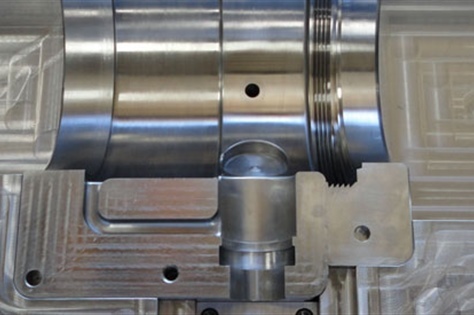 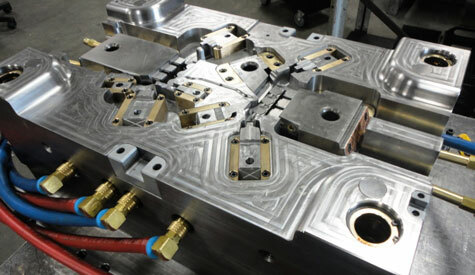 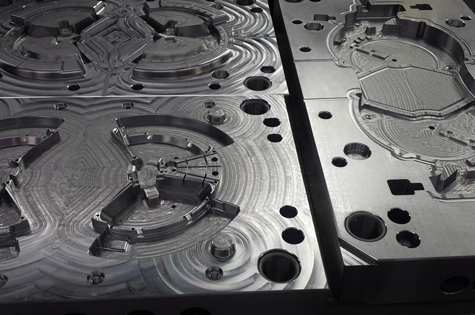 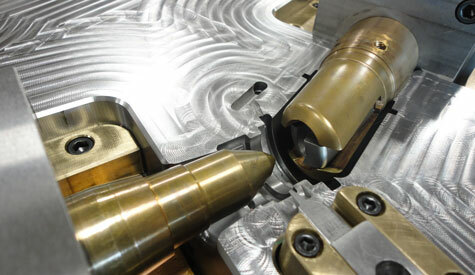 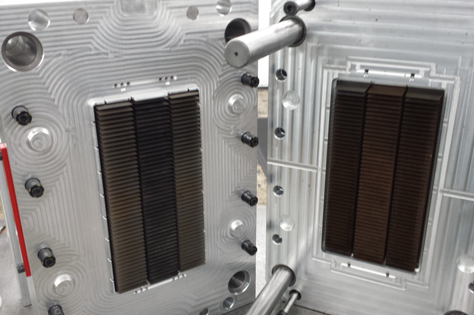 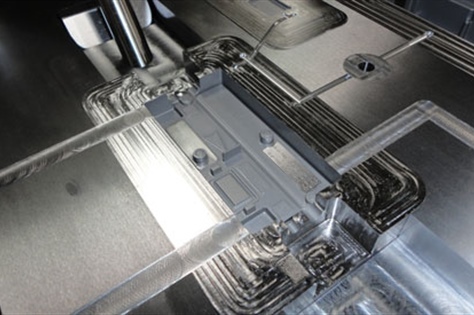 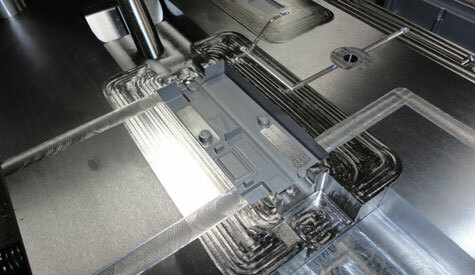 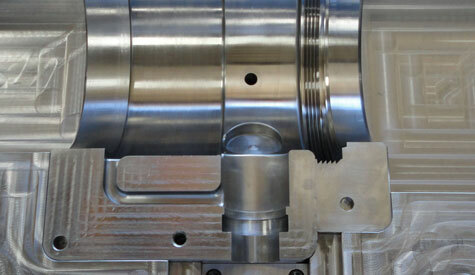 Depending on the complexity of your mold, LeVannes also specializes in quick lead times, some in as soon as 2-3 weeks.